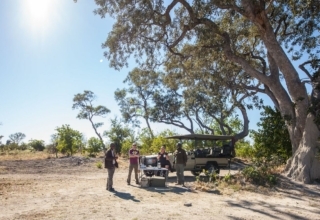 Highlights from the Bushbaby Travel Blog‘s Botswana self-drive camping trip. A 4am wakeup call is only okay when the reason for it is a holiday. 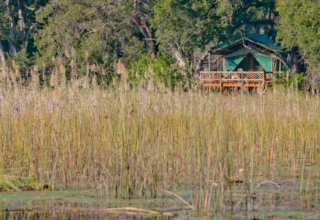 On the 19th of July 2017, this was how our day and our incredible Botswana trip started and we welcomed that alarm clock chime. We tackled the very long drive from Johannesburg to Nata (886kms). Our excited anticipation got us going and later the emotional support from each other over our little 2 way radios and the energy from snacks and energy drinks got us through that final stretch. 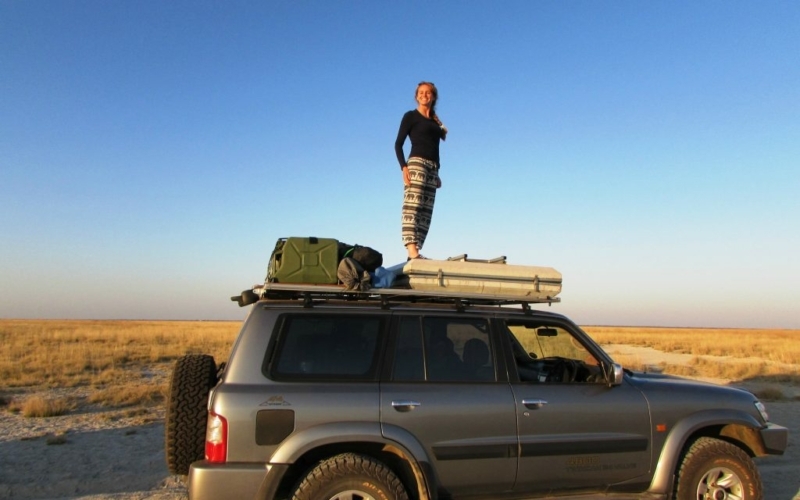 We were a herd of four and two trusty 4×4’s, heading off to explore Botswana on a self-drive camping holiday. 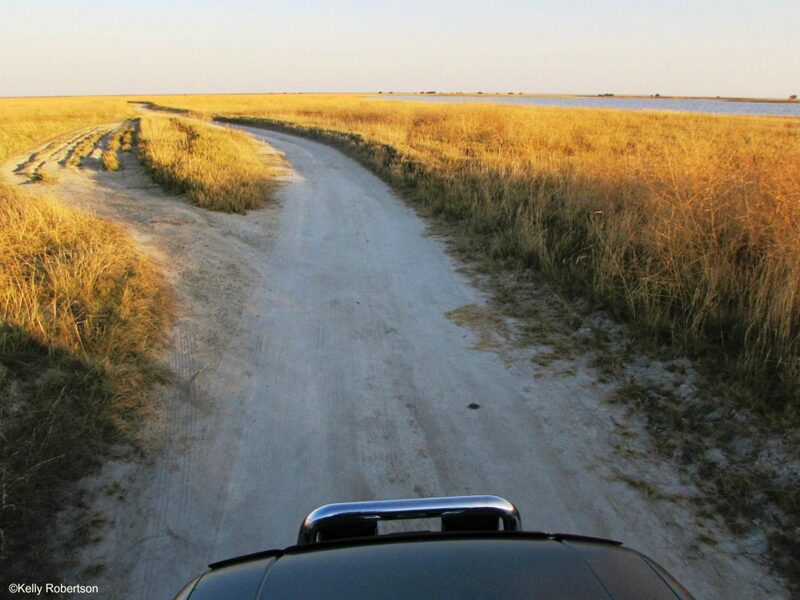 We entered Botswana via the small Stockpoort border post, just after Lephalale. No queues, no issues and recommended as our preferred way into the county. From there it was onwards to Francistown and then to Nata. 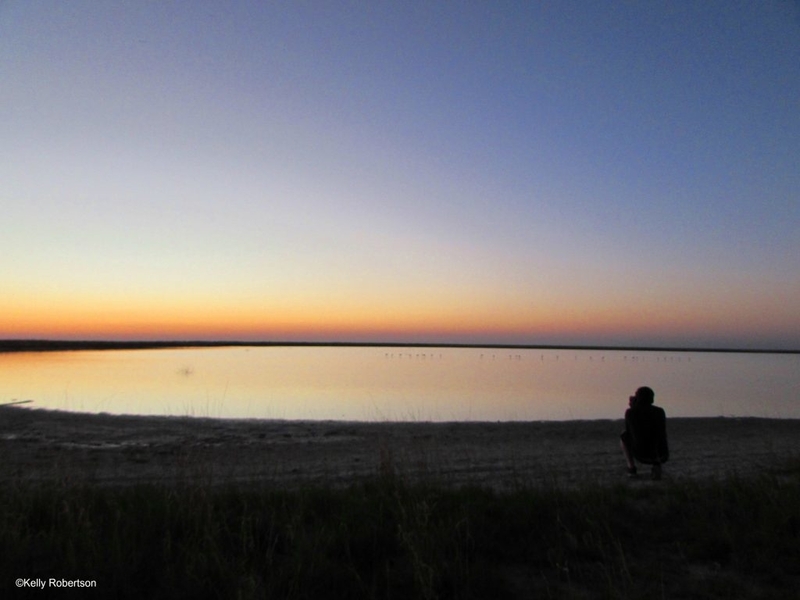 We finally arrived at our happy place, Nata Bird Sanctuary, just before 5pm and in time for sunset over the Makgadikgadi Pans. It’s an especially significant spot to Graham and me as it’s where we got engaged in 2013 (More on that story here) and is a setting we wanted to share with my folks too. 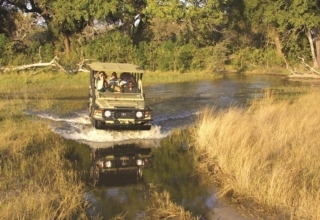 Graham exclaimed that our return to it and to our beloved Botswana felt like coming home. 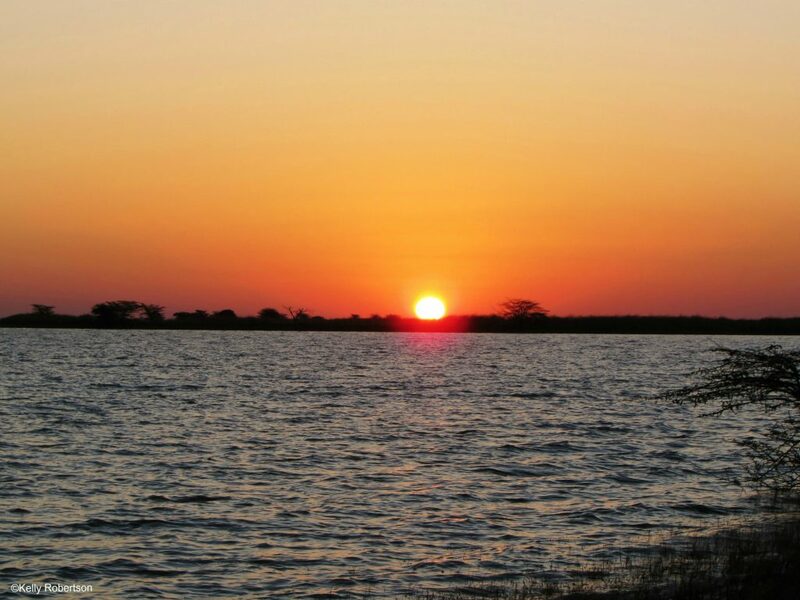 It was tranquillity personified as the setting sun painted that scene pink and pelicans and flamingos danced by before their bedtime. 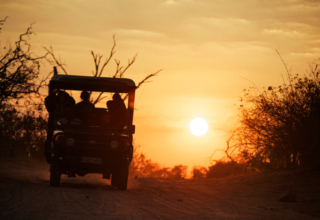 It was the most perfect welcome to Botswana. We were there! 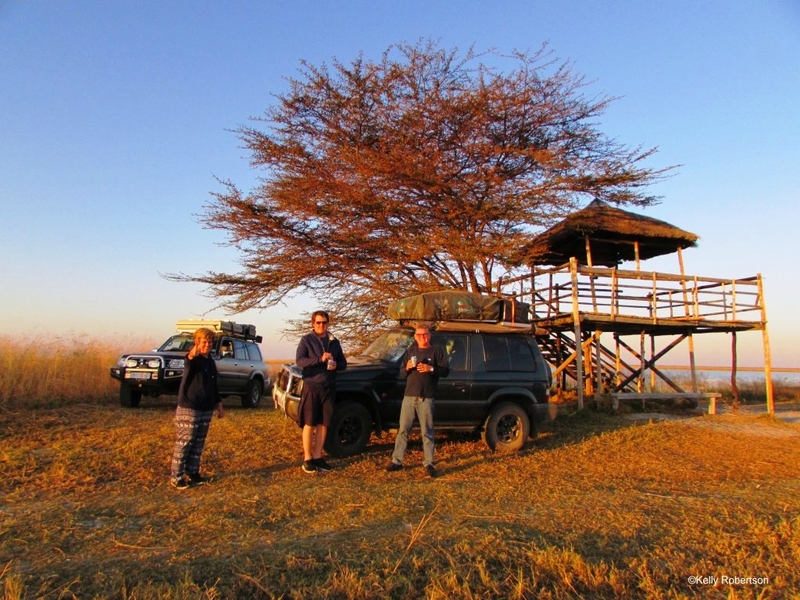 On a previous visit to the Nata Bird Sanctuary we had camped near the platform on the pans, which was such a memorable experience. 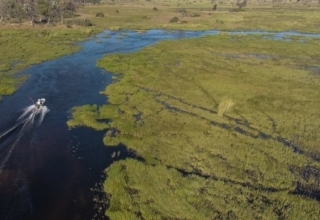 However, the sanctuary no longer allows this as they work to conserve that natural place and keep the human footprint to a minimum. 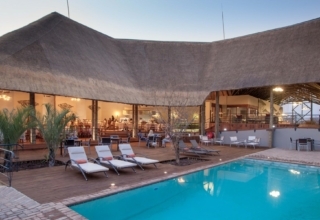 Instead we headed to the convenient, secure and wonderfully managed Nata Lodge, just up the road, for our first night’s camping and our first sleep in our rooftop tents. 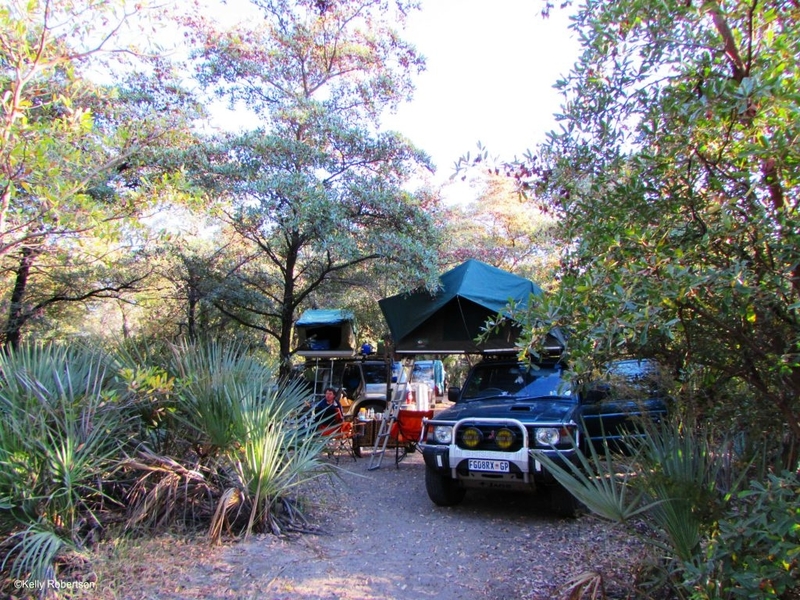 We were visited by the bushbabies at night as they jumped from tree branches to our tents and beyond. We also indulged in a hearty breakfast at the lodge the next morning before moving off in search of wild adventures.